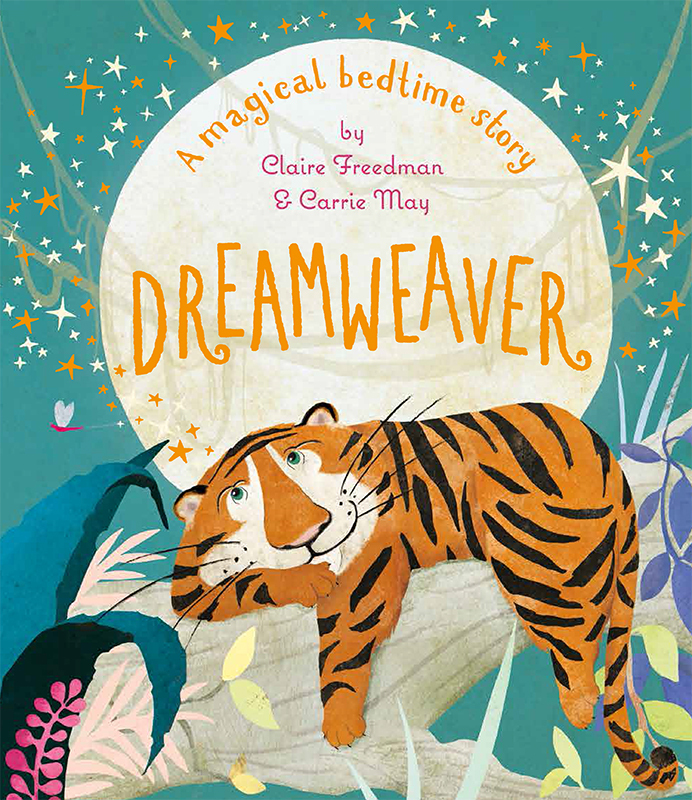 We are thrilled to share Carrie May's debut picture book Dreamweaver written by bestselling author Claire Freedman and published by Templar. 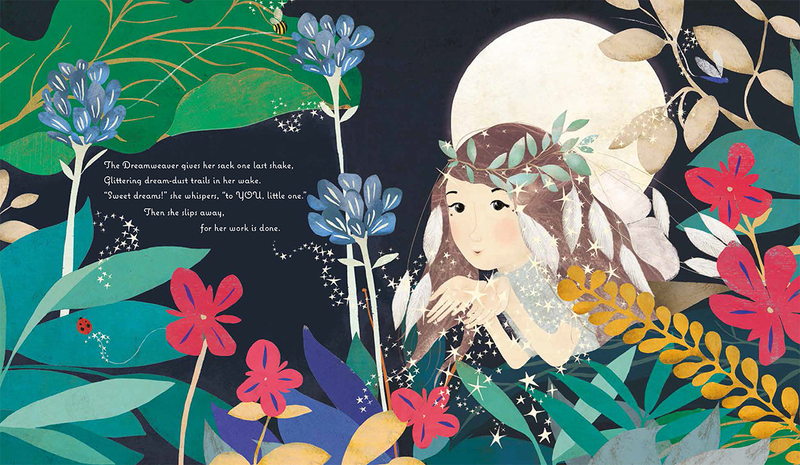 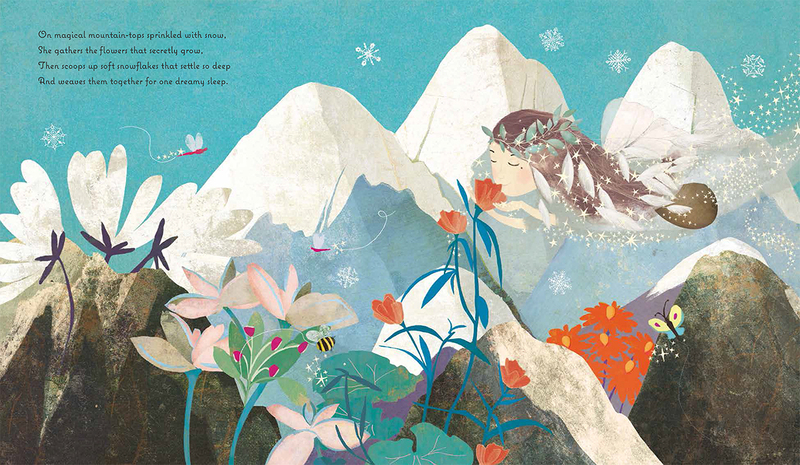 Carrie's beautiful artworks are filled with enchanting details and loveable characters, making this a truly magical bedtime story. 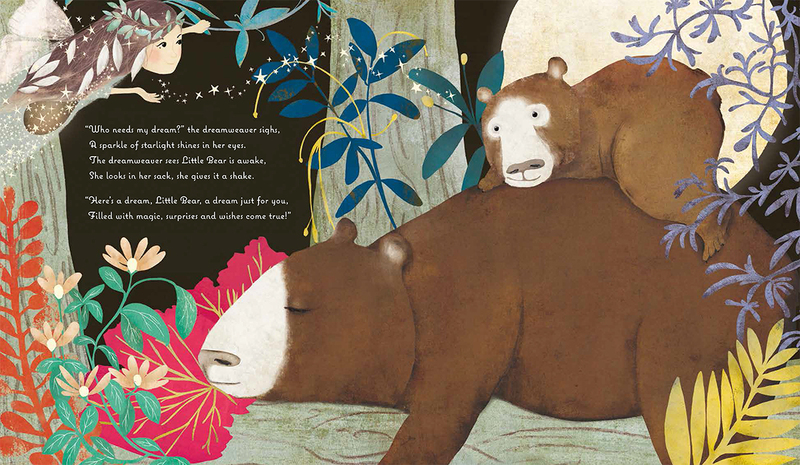 To see Carrie's portfolio, click here. 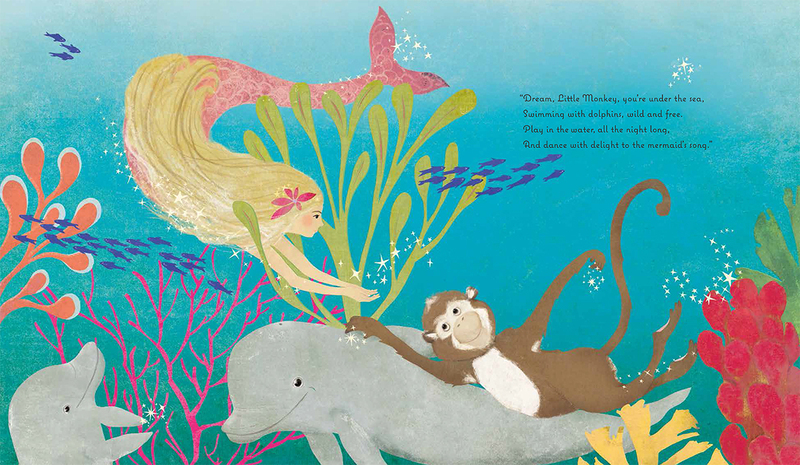 Carrie May is represented by Kids Corner. 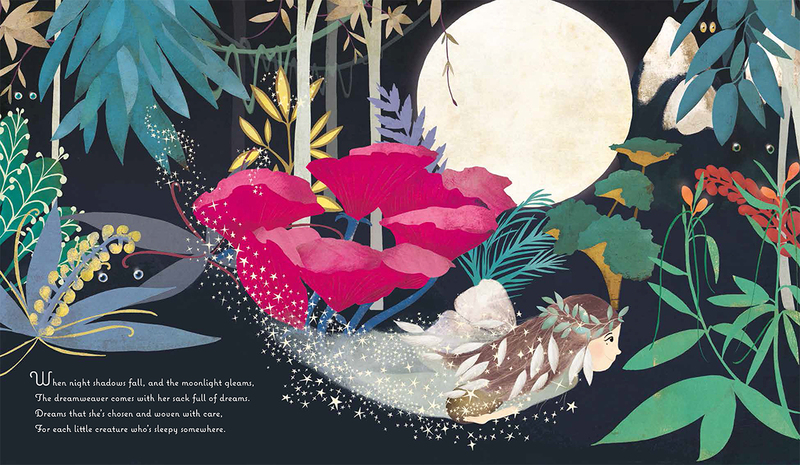 Published on 31 May 2017.